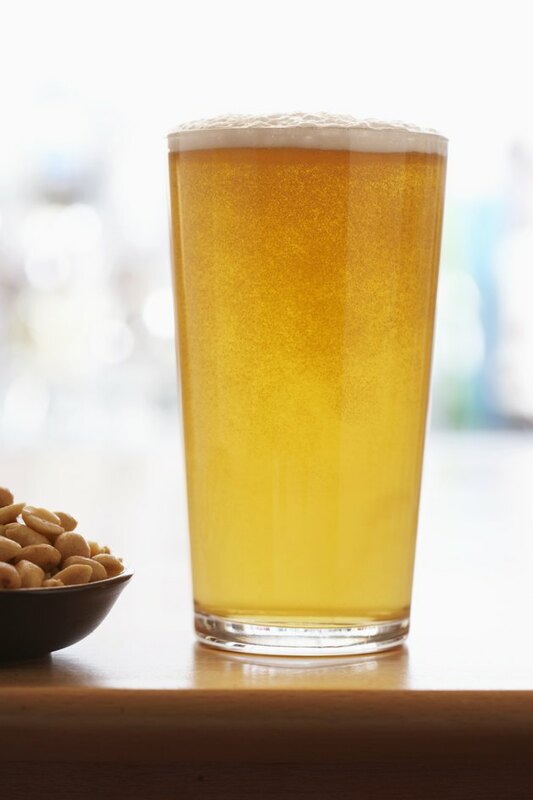 Primarily made from barley, malt extract is a concentrated syrup used to add flavor and texture to a variety of foods, including beverages ranging from breakfast drinks to beer. The barley in the extract also adds vitamins, minerals and amino acids to these drinks. As a rich source of B vitamins, malt extract may increase the B-vitamin content of the beverages it's used in -- including thiamine, riboflavin, niacin, folate and vitamin B-6. The amount may vary depending on the malt beverage you're drinking, however. B vitamins are necessary for metabolizing the carbs, protein and fat in food into energy. They also help regulate appetite, promote good vision and keep your skin healthy. Malt extract is a source of essential amino acids, which your body needs to make the proteins. Although some malt extract beverages are not a significant source of protein, they may help provide a small amount of these essential nutrients, boosting your intake. Good nutrition is important for bone health. Some malt extract beverages may not be a significant source of the nutrients your bones need for good health, but they can help boost your intake. In addition to calcium, these drinks may also contain phosphorus and magnesium, also important minerals that help keep your bones healthy and strong. All three minerals make up the primary structure of your bones, while magnesium is also needed to regulate the hormones responsible for mineral metabolism. While malt extract beverages offer some nutritional benefits, they may not be a significant source of many of these health-promoting nutrients. It's OK to include such beverages in your regimen, but they should be consumed as part of an overall healthy diet so your body gets all the nutrients it needs from a variety of sources. Even the malt extract beverages promoted as being a rich source of nutrients are still high in sugar and low in protein.